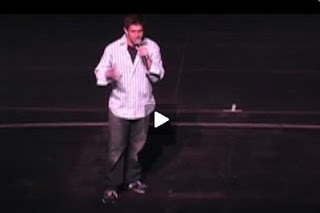 From Spark notes, to social security, to not taking a water before a job interview, Jason Schneider (C’07) is hysterical. Next Next post: Jon Hurwitz’s (W’00) Harold & Kumar 2 trailer now online! Help these Penn alumni who help others!